Use of drones on the pretext of fighting Daesh and al-Qaeda militants expanded severely under former President Barack Obama. The rescinded rules also enjoyed a provision that required the CIA to come to “near certainty” of no civilian casualties before launching a strike. 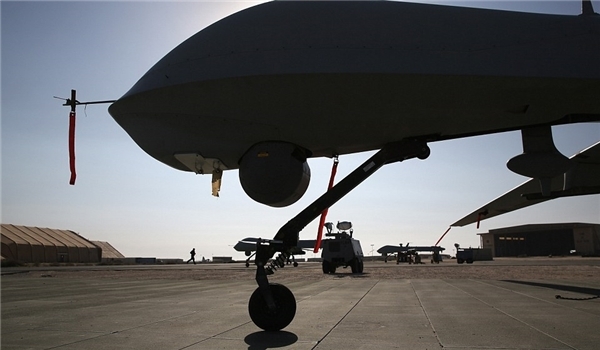 New reports, however, suggest that delegation of authority to field level military commanders to use the killing drones has recently resulted in a surge in the number of innocent civilians being killed.